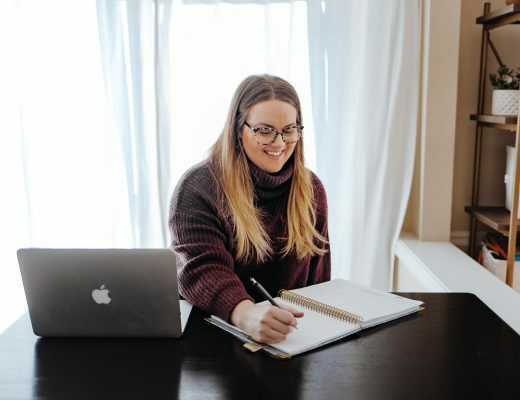 This is a sponsored post written by me on behalf of Butterfinger for IZEA Worldwide. All opinions are 100% mine. 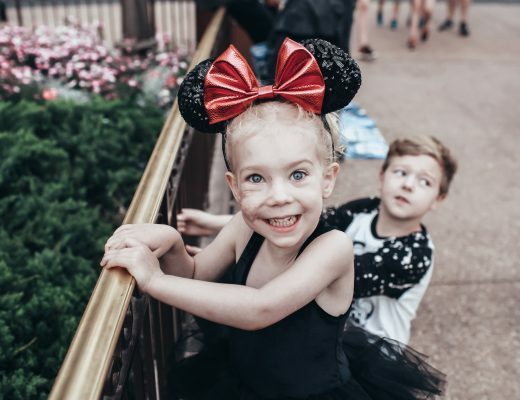 Halloween is just around the corner, which means Halloween Parties! 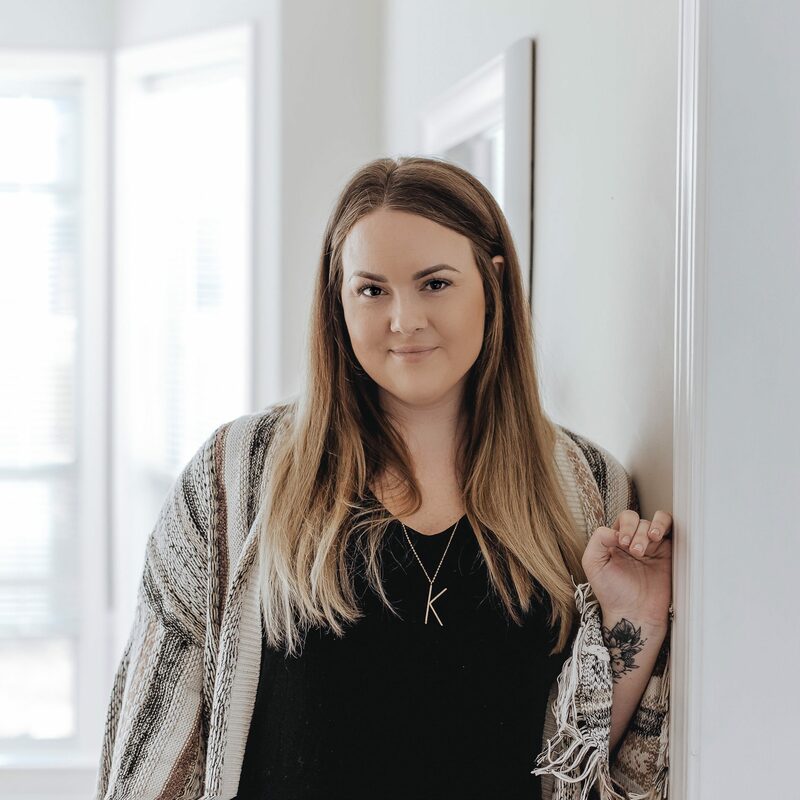 Maybe your kiddos are having a party or maybe you are having a work potluck or adult party. 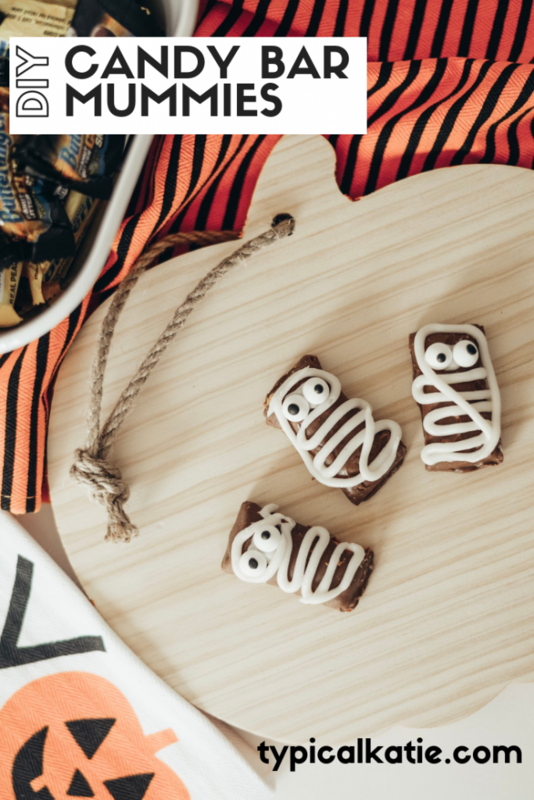 Either way, you’re going to want to bring a fun and festive treat. My vote is to bring a sweet treat! (It IS Halloween, after all.) 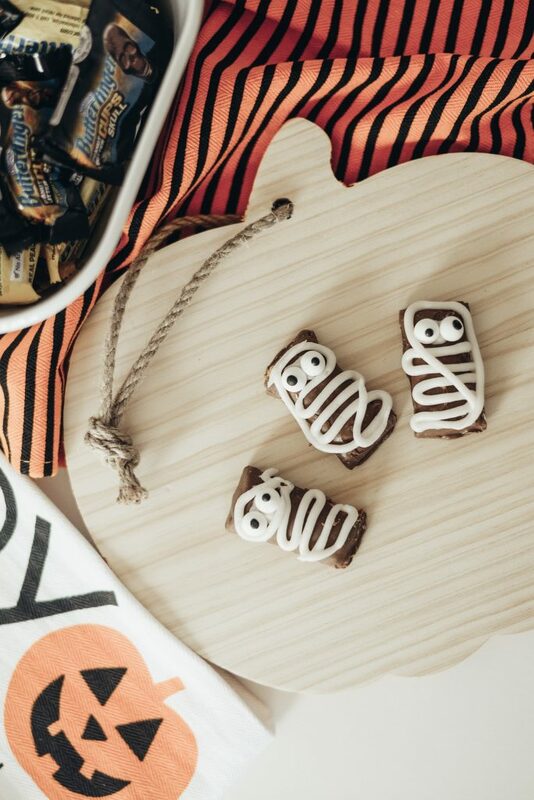 We have all seen a million ways to make food into mummies (am I right? ), and I am here to add to that list. 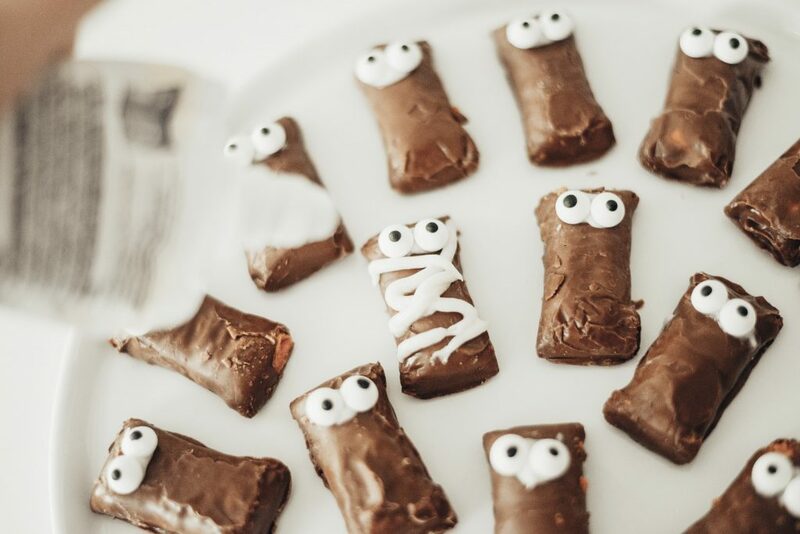 I give you: Halloween Candy Mummies made with Butterfinger bars. 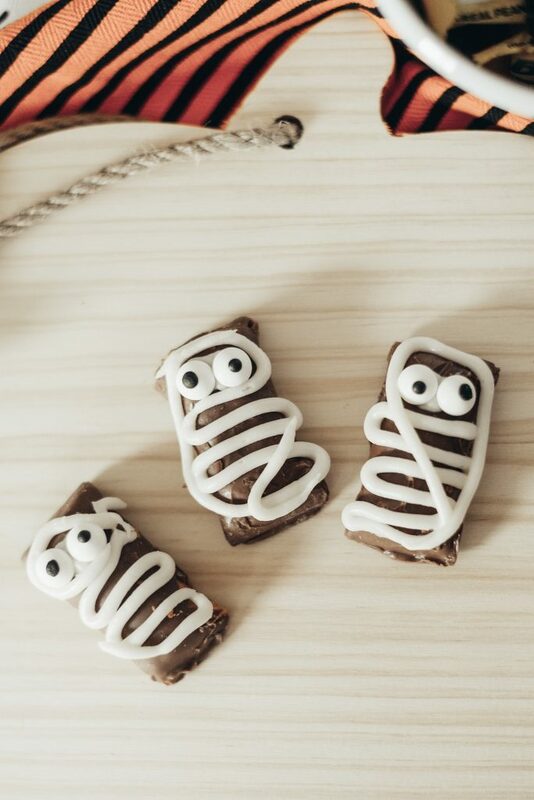 That’s right, this Halloween Candy Mummies DIY couldn’t be any easier. I am certainly no food artist, and I think these still turned out pretty cute. My kids were kind of in awe, too! 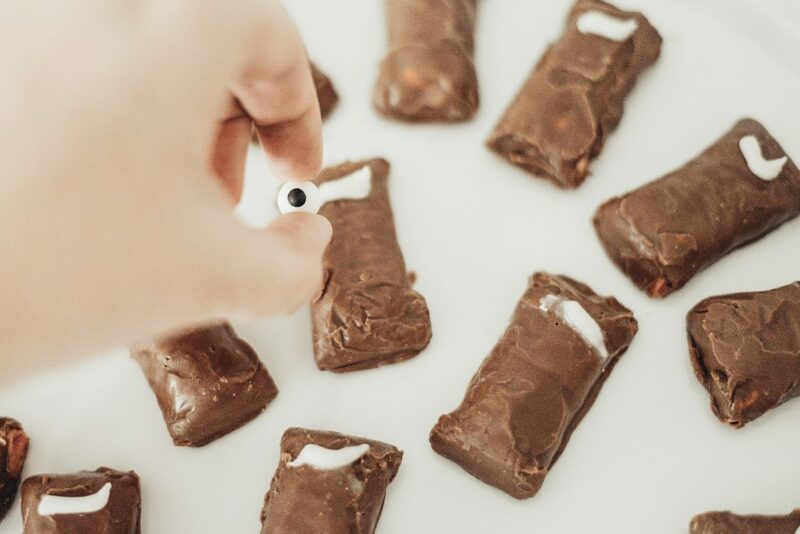 Squeeze a tiny bit of icing on the Butterfinger as a place for the eyes to stick. “Wrap” your mummy with icing stripes. Voila! 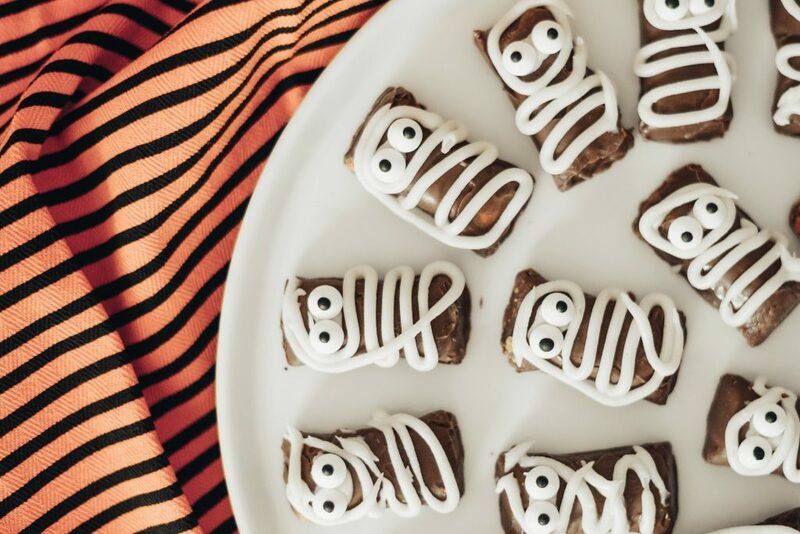 You have an easy and fun treat to take to any Halloween celebration. Butterfinger bars are a favorite candy in any crowd with their crispety, crunchety, peanut-buttery taste. 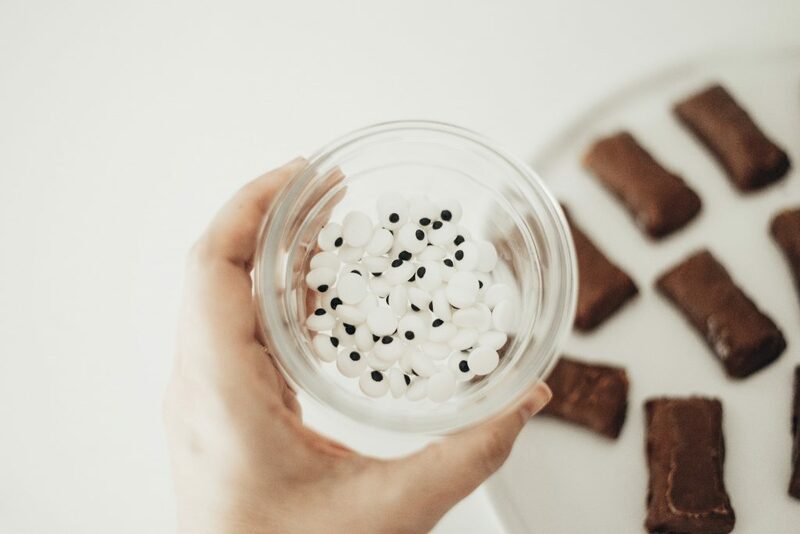 I may or may not pick those out of my kids’ trick or treat bags every year…. 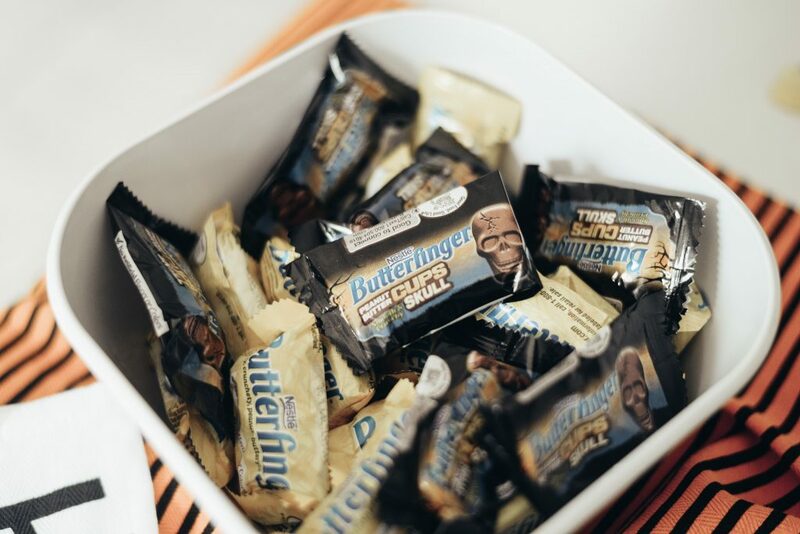 Visit Butterfinger on Facebook and Instagram and find them all most major retailers nationwide in time for Halloween.